Become a Little Eats Reviewer and Win! Becoming a Little Eats Reviewer is easy! Just login to our website when you are out and about at your favourite kid friendly cafe and add some info about its facilities, food and staff. If you can, take a few photos too so other parents know what the facilities are really like for families. Who can become a Little Eats Reviewer? Anyone! Becoming a Little Eats Reviewer is easy! Firsty create a new profile which will allow you to add new cafe review, comment and rate existing dining venues and bookmark your favourite venues. Then when you are out at your favourite kid friendly cafe just login to our website and add some info about its facilities, food and staff. If you can, take a few photos too so other parents know what the facilities are really like for families. If the venue is already listed on Little Eats, make sure you add a review at the bottom of the page. Good and bad reviews are encouraged. Our aim is to create a community of parents who share their favourite child friendly dining venues so everyone can benefit. We all know how hard it can be to get out of the house with little ones in tow and finding the right venue with the right attitude, facilities and menu is vital. We are looking for venues with good facilities for children such as toys or colouring and most importantly staff that are welcoming and friendly. How – in 5 easy steps. Click here for step by step guide. Every fortnight we will be doing a ‘Spotlight on a Reviewer’ feature on our homepage with several shares on social media (Instagram and Facebook). If you are a blogger, we will happily share your blog too. These reviewers will be selected based on the content of their reviews. Once a reviewer has completed 8 published reviews, we will send you a prize worth up to $30. 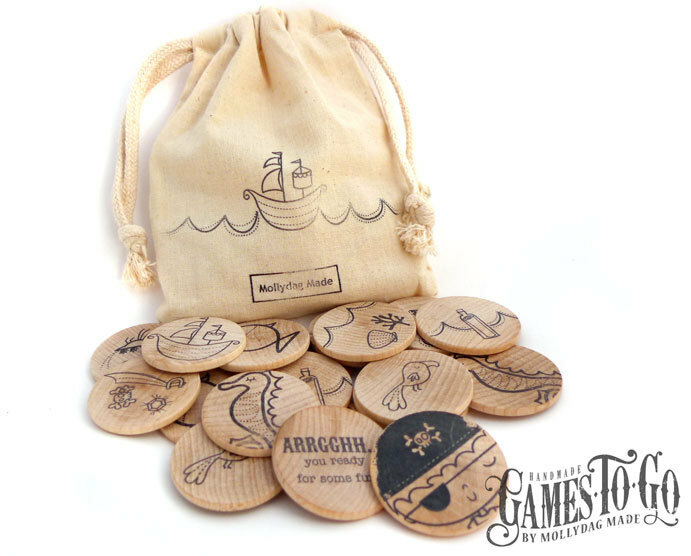 Choose from a beautiful handmade drawing set by Evie Lala or a handmade wooden memory game. 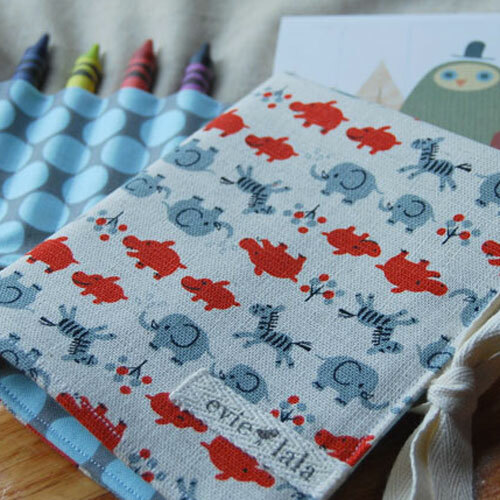 Both are perfect for taking out with you to cafes and restaurants to keep little ones busy.